With its unique bounce-back-ability, the HÜGGE Pillow promises to never flatten, even for the largest of heads! It gently supports and cradles your head, whilst also maintaining spine alignment. With individually wrapped pocket springs instantly adapting to movement and hypo-allergenic and bacteria-free fibre filling making sure your sleep is hygienic and healthy, the HÜGGE Pillow is cool, squishy and plump. Wrapped in a breathable 100% cotton cambric cover, beautiful to the touch, it will lull you to sleep within seconds. It even comes with a risk-free 100-NIGHT SLEEP TRIAL with FREE DELIVERY & RETURNS within 100 nights of delivery if it’s not to your liking, plus a 10-YEAR GUARANTEE for blissful sleep through the years. Cover: 100% cotton cambric. Hypoallergenic and bacteria free fibre fillings. Inspired by the Scandinavian concept of hygge, HÜGGE pays tribute to cosy nights in bed with brilliantly engineered mattresses and pillows, designed for both comfort and care. Founded by Paul Francis, with 40 years of experience in the bedding industry, and catering to the likes of HRH Queen Elizabeth II and the Olympians during London 2012 and Rio 2016, HÜGGE champions a three-tiered approach of memory foams and fabrics to provide sleepers with the ultimate support while in slumber. 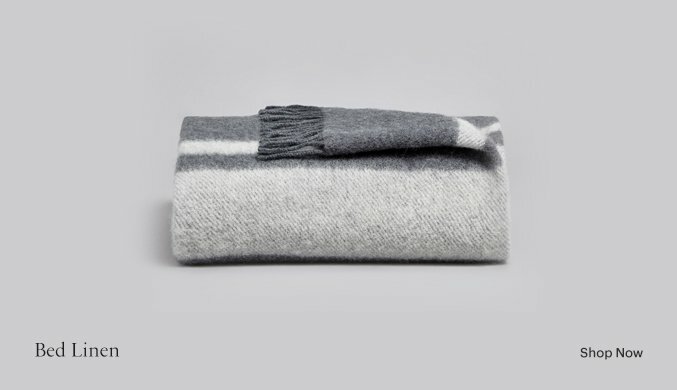 Soft, supportive, and incredibly cosy, HÜGGE is a must-need in every bedroom.